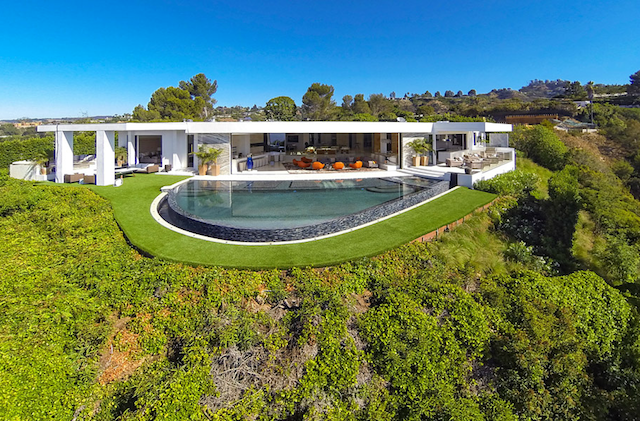 Swedish billionaire Markus “Notch” Persson paid a reported $70 million for the California estate. 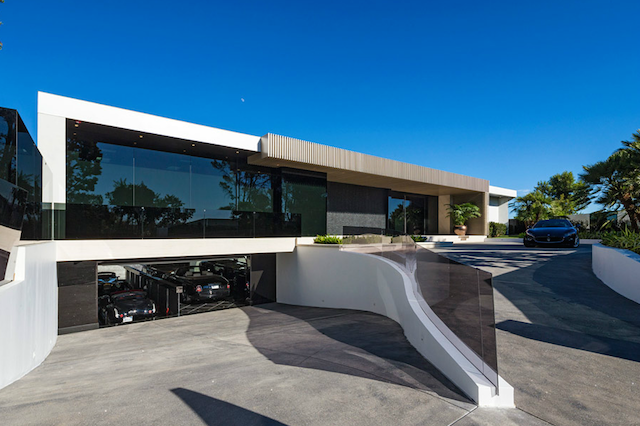 Beyoncé and Jay Z won't be living in Beverly Hills' most expensive mansion. Hip Hop's power couple was reportedly outbid on the lavish 23,000 square-foot home by Swedish billionaire Markus “Notch” Persson. According to Zillow, Persson paid $70 million -- in cash -- for the 90210 spot. His real estate agents confirmed via a press release that "this is the highest price ever paid for a home in Beverly Hills and it closed in a lightning fast six days." At 35, Persson is one of the world’s youngest billionaires. He sold his company, Mojang, to Microsoft for $2.5 billion in September. The mansion, located in the Trousdale Estates neighborhood, is completely furnished. It has eight bedrooms, 15 bathrooms -- equipped with $5,600 toilets – a screening room, an infinity pool with iPad-controlled fountains and a candy room. The Carters reportedly also bid $70 million, but Perssons's bid was cash and without contingencies. Cases of Dom Perignon were part of the deal.